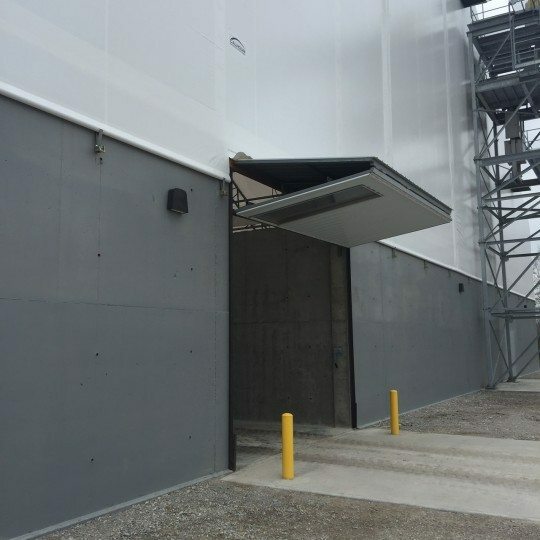 This fertilizer loading and distribution plant required sturdy, reliable and industrial grade doors to ensure a long worry free / repair free lifespan. 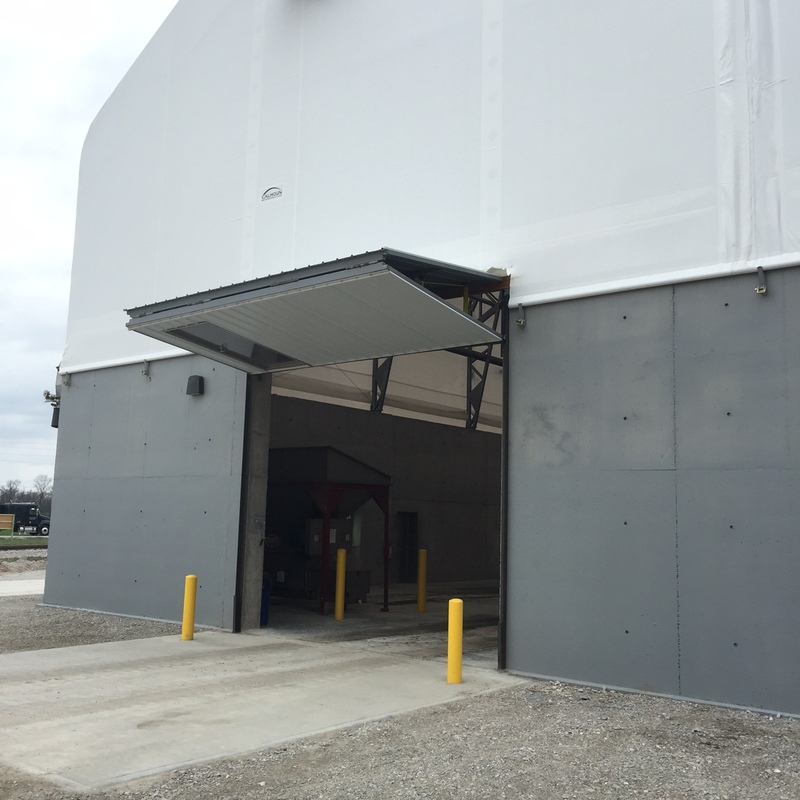 For this project it was decided that bi-fold hanger doors, set at either end of this building, would allow for quick and easy access for the large scale equipment and 18-wheelers required to move inventory on a regular basis. 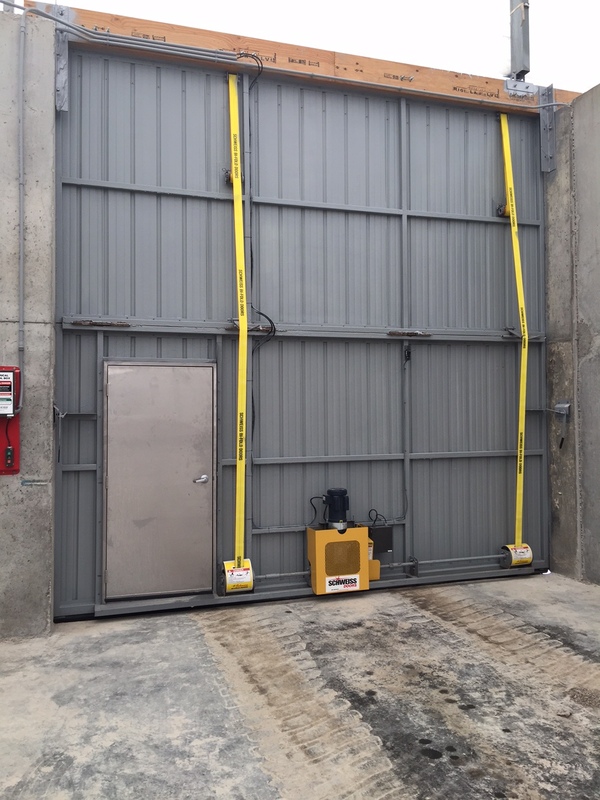 Complete with a liftstrap opener kit, this was the ideal solution for our customer’s needs. 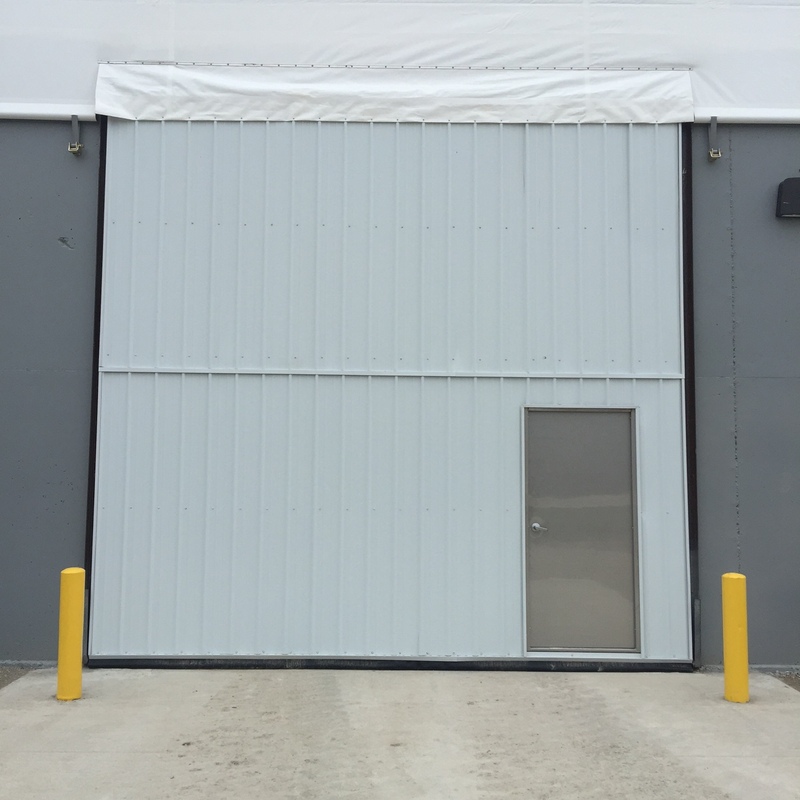 At FS Construction Services, we review each projects individual needs and requirements and then provide a cost effective solutions to meet and exceed your needs. So, for a commercial, agricultural or suburban building requiring the “right” door solution, give us a call.